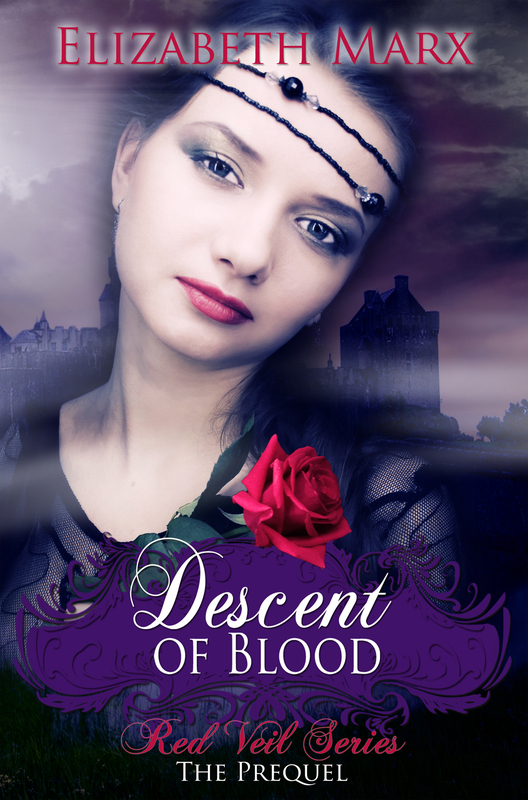 Today I’m promoting Descent of Blood and Ascent of Blood from the Red Veil series. These Paranormal Romance novels are available in both ebook and paperback. England, 1465. Mortal men clash in the War of the Roses for the English crown, while vampire warriors’ move undetected among their ranks, savoring the flow of blood that battlefields provide. Vampire prince, Severian Pearce, fears the revelation of the immortal clans to humankind should King Henry fall from power. While in pursuit of Henry’s enemies, Severian comes to the aid of Meridian Neville, a human woman he craves—and not for the scent of her blood … Meridian is torn between honoring her father’s dying wish and her unexplainable yearning for Lord Severian. But as Severian and Meridian work together to protect a relic hunted by mortals and immortals alike, the red veil descends over them. This all-consuming attraction can drive immortals to the brink of madness. Will the existence of this powerful bond between a human and a vampire be enough to unite the immortal clans or is the red veil a scourge set on destroying any chance they might have of happiness? When all hope is lost, one vampire will fight unto death for his forbidden love. Sometimes, love is conceived in the mind of a man long before it is ever realized. 1990, Cardiff, Wales. Vampire prince, Sebastian Pearce, has waited six-hundred years for the right human mate. His own beloved mother was a mortal capable of carrying immortal offspring. While vampires no longer require live donors for sustenance, Mother Nature has played a cruel trick on them making breeders a rare commodity. As numbers in Sebastian’s Imperial House continue to dwindle, his virgin bride eludes him. That is, until he happens upon a young woman searching for information about a sacred vampire text, the Book of Descent. Sebastian’s desire for her is more potent than anything he’s felt for another woman, but Everleigh Marbut isn’t innocent. She’s an American with a mind of her own, and worst of all, she’s already carrying an immortal being. As Sebastian and Everleigh fight their attraction to each other, they don’t realize they’re being lured into a battle pitting medieval myth against the power of modern science to recreate life until it’s too late. The destiny of his lineage, and the bond forged between them, now rests in their acceptance of each other as they are. 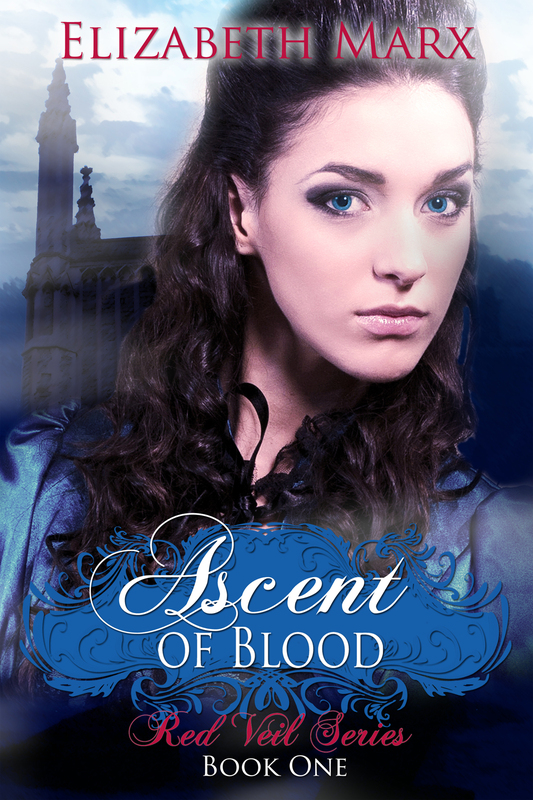 What I enjoyed the most about Ascent of Blood was the fresh and highly stimulating plot. Just when I was beginning to think I’d seen it all, I picked up this book and was thrown into another mind-blowing story line with a fire cracker for a heroine and a well, somewhat conflicted hero. Sebastian, what can I say? I’m a sucker for vampires. Love them to bits. And he’s just adorable, charming and near exasperating all in one package (but I still like him though). Everleigh, she’s my kind of heroin. She’s smart, independent, and witty. The interaction between both main characters had me laughing out loud at times and others, well, I kind of had that awwww moment. Ascent of Blood = Love it! WindyCity writer, Elizabeth Marx, brings cosmopolitan life alive in her fiction—a blend of romance, fast-paced Chicago living, and a sprinkle of magical realism. Elizabeth resides with her husband, girls, and two cats who’ve spelled everyone into believing they’re really dogs. 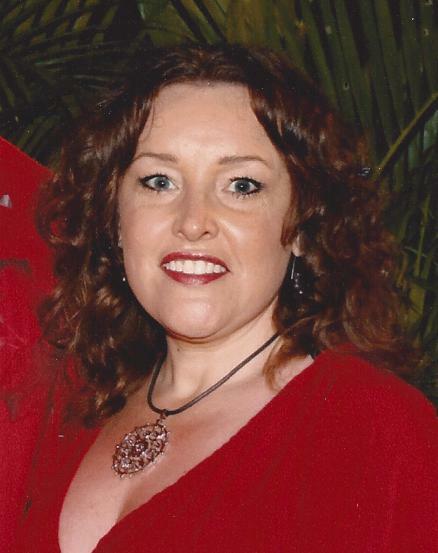 She grew up in the city, has traveled extensively, and still says there’s no town like Chi-Town.